Another fortnight gone again, cannot believe we are half way through March already. 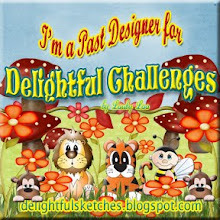 It's time for another challenge over at Ooh-La-La Challenge Blog and this week our theme is 'Thank You'. 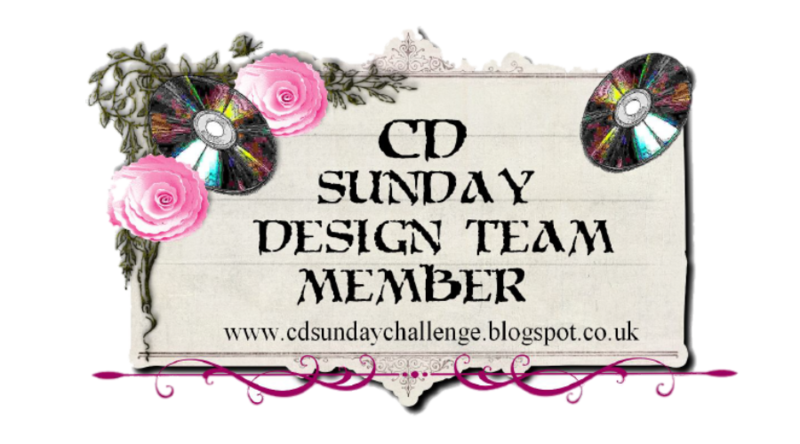 My card this time is made from images and papers from their latest CD Fairies and Blooms, lots of fabulous images and papers to choose from, my image is just right for this time of year with the lovely spring colours, if you fancy a further look at what's on the CD click on the link above. Additional bits and bobs are ribbon, pearls and card candi from Joanna Sheen, the flowers were die cut with Marianne dies from the flowers paper on the CD, much neater and quicker than me handcutting the shapes !! 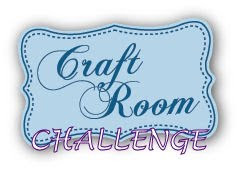 Crafters Companion Monthly Challenge – Spring! Sparkles Forum – Spring Or Mother’s Day. Hi Wendy hope your feeling better, I think I'm turning the corner at last. Your card is stunning and those papers are gorgeous,the lattice work looks so real. Such a pretty feminine card . Thanks for sharing on Make it Monday . What a sweet card for our Things with Wings challenge! Love the image you have chosen. Thanks for sharing it with us at Send a Smile 4 Kids! Come back again soon! This is such lovely card!! 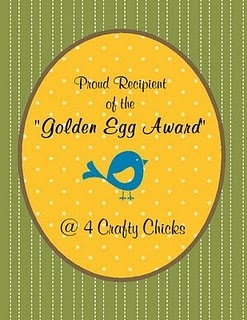 I love the layering effect on the image, adds real interest to the card. Pretty papers too. What a wonderful project. 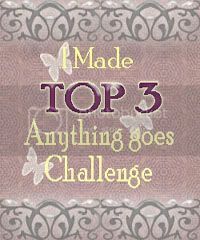 Thank you so much for entering our Three in a row-challenge at Allsorts this week and good luck! Way to cool! I love the center 3D looking image in the middle of your card. Fabulous inspiration. Popped on over from Make It Monday! Wendy this is a beautiful card and just love the lattice work it is gorgeous. Thanks for joining the sparkles girls this fortnight over at sparkles challenges! What a fantastic card! Love how you layered it! This is great! Thanks for playing with us at One Stitch At A Time during our girly challenge! Best of luck in the drawing! Lovely card. 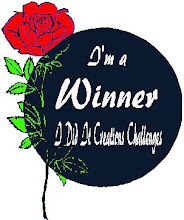 Thanks for joining in with the fun over on the Joanna Sheen challenge blog.